In a big development, the central government has directed officials and senior leaders not to attend events featuring Dalai Lama which are scheduled for March-end and early April. 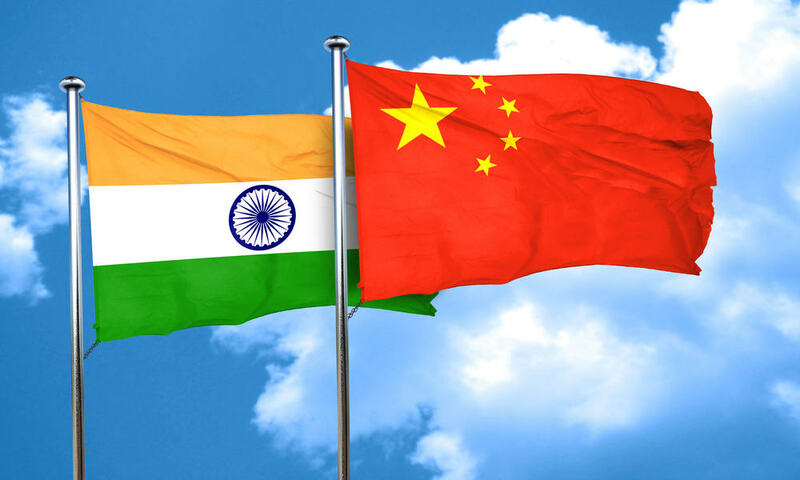 The Centre has cited that this is a very sensitive time for Indo-China diplomatic relations, according to Indian Express report. It has been learnt that the events will be held to celebrate 60 years in exile of the Dalai Lama. Foreign Secretary Vijay Gokhale had sent a letter dated February 22 to Cabinet Secretary P K Sinha regarding this. Last month, the Cabinet Secretary had last month sent the directive to government officials and senior leaders stating that attending any event of the Tibetan leadership in exile is not desirable. Sinha had even said that participation in the event should be discouraged and categorically mentioned that “accordingly, you are requested to ensure appropriate action in the matte”. Sinha also quoted the Foreign Secretary’s note to underline “the sensitive nature of the subject”. This move comes even as Beijing has termed Dalai Lama as dangerous separatist and splittist.